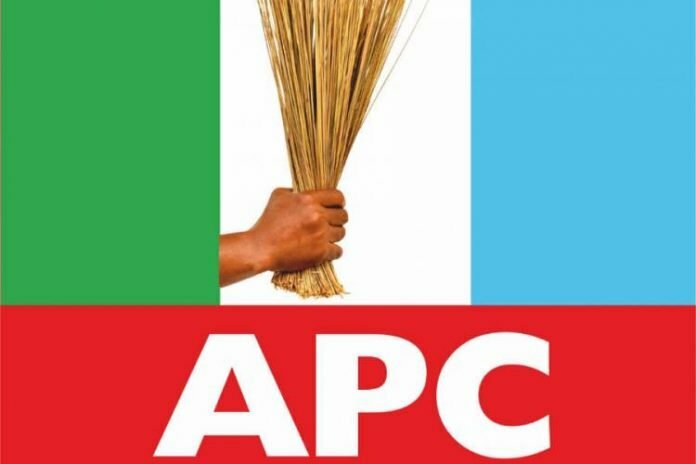 The All Progressives Congress has reacted on the disagreement between the former Governor of Rivers State, Rotimi Amaechi and the National Chairman of the party, Adams Oshiohmole over the alignment of the state chapter of APC with the governorship candidate of African Action Congress, Awara Biokpomabo. The National Publicity Secretary of the party, Lanre Issa-Onilu revealed the party’s position in a statement that was released on Monday. He stated that it was regrettable that the statement of Adams Oshiomhole was twisted to suit a jaundiced narrative. “Like many leaders of the party, APC National Chairman, Comrade Oshiomhole and the Minister of Transport, Hon. Amaechi enjoy cordial relationship and do share mutual respect; therefore, deliberate misinterpretation of issues and statements from the party or between the two of them would continue to fail”.